MLPA Scholarship deadline is April 26. Need stone for your next project? Find a local producer for your job. information, downloadable forms, links, and more. NOTICE: The Mine Safety and Health Administration has posted sample templates for use in complying with the new workplace exam rules. Please click here to download them. March 8, 2019 - 2018 MLPA Safety Awards applications are now open and posted on the website. 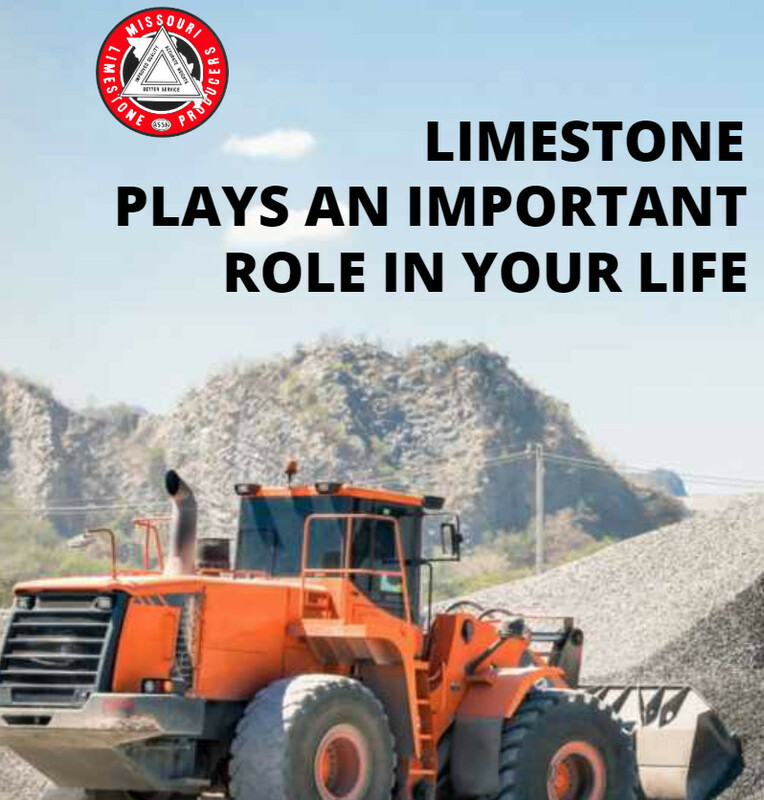 Click here to visit limestonefacts.org to learn more about the role limestone plays in where you live, work and play.